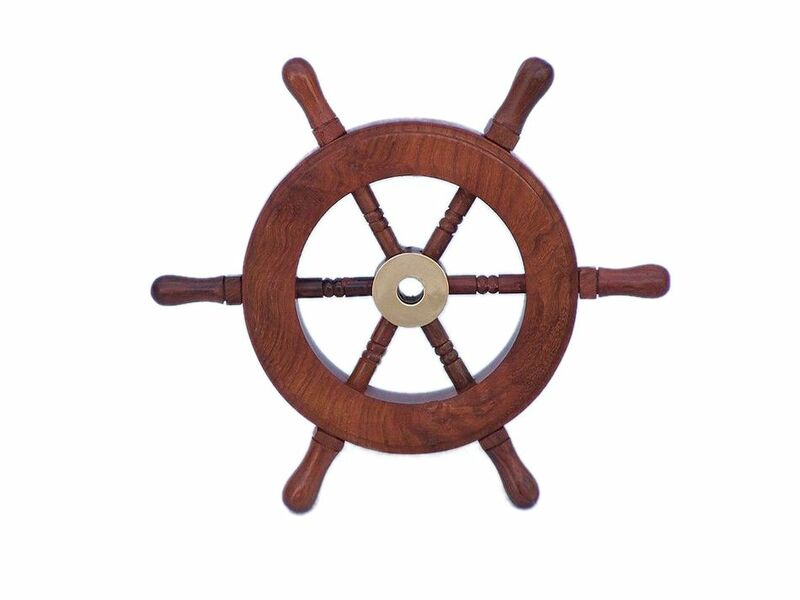 Deluxe Class Wood and Brass Decorative Ship Wheel 6"
The overall dimensions of this ship steering wheel (including the spokes) are 6” Long x 6” High. 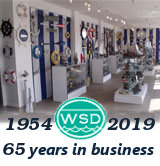 NOTE: This wooden ship wheel is for decor purposes only and is not intended for use on a seafaring vessel. Dimensions: 6" x 1" x 6"
NOTE: This item is small, only 6". Please measure this size yourself to ensure it is appropriate for your intended purpose.